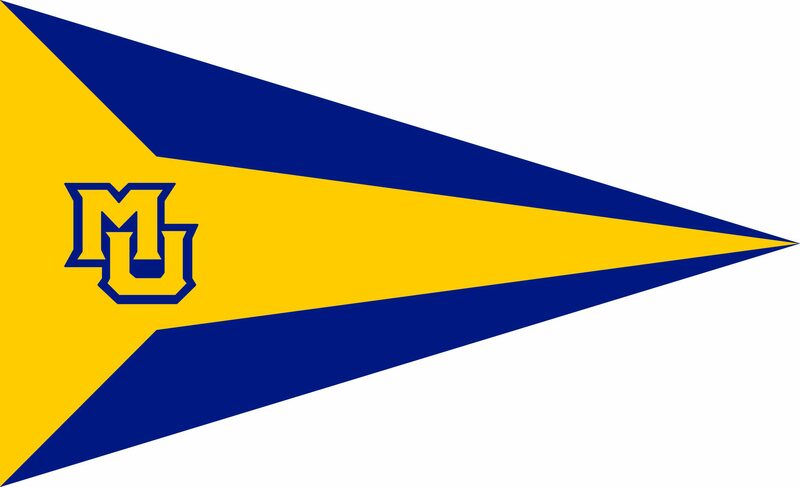 Welcome to the official site of the Marquette Sailing Team! Situated on beautiful Lake Michigan, and sailing out of the Milwaukee Yacht Club. We offer the Marquette community opportunities to sail C420 sailboats, both for recreation and in competition against other universities. We keep busy with many great events on and off the water. The club has been around for over a half century and currently has about 50 regular members with all levels of experience. During the academic year, weekly general meetings are held at 8:00 on Wednesday nights in Olin 202 and are open to all who are interested in the team, so stop on by, we’d love to meet you! The MU Sailing Team (MUST) consists of sailors that are interested in racing and attending regattas. These members are the racers who compete on the water against other teams in the Midwest Collegiate Sailing Conference (MCSA), as well as teammates who travel as alternates and supporters. Practices are typically held Monday through Thursday, from 3:30 until sundown and are open to sailors whose schedules permit. For information on the structure and rules of the team, download our Constitution and Code of Conduct from the sidebar. Feel free to contact the Marquette Sailing Club for any reason at musailing@gmail.com. We hope to hear from you soon!